Very nice Car ... Limited Edition ... LOW Miles Vehicle and SUPER NICE CAR ... Clean Car Fax History ... Automatic Transmission ... Air Conditioning ... NEW TIRES ... NEW BATTERY ... Brakes like NEW ... Gray Leather interior ... 17 " Alloy Wheels ... Power Sun Roof ... Power Windows & Power Door Locks ... Power Mirrors ... Power Seat & Heated Seats ... This Vehicle still under the manufacturer drive train warranty coverage ... 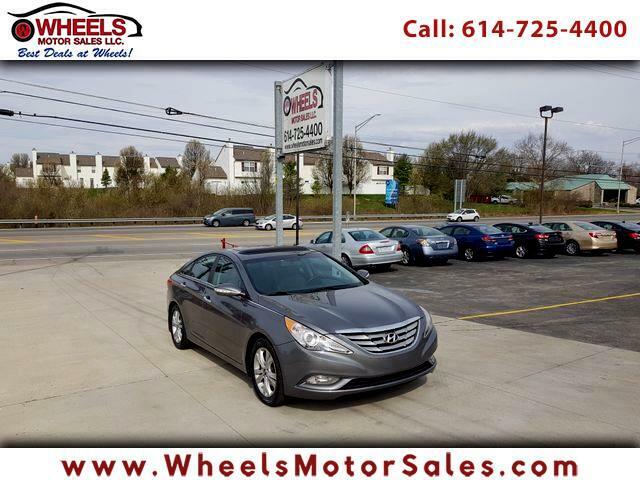 Call (614)725-4400 , email us at sam@wheelsmotorsales.com and for BEST Financing rates please apply ONLINE or give us a call . We are located at 1188 Georgesville Rd. Columbus, Ohio 43228 .